Are you a fan of buying online? Or do you hate standing in lines and have to wait for your time to pay? This is why, today, Modern Chairs has the top 10 online stores to by upholstered chairs and all kinds of furniture pieces. 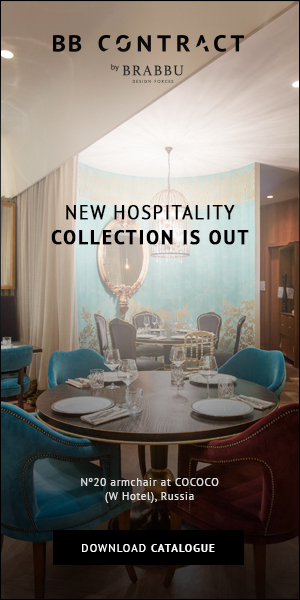 Redecorate your interior house design with Covet Lounge. 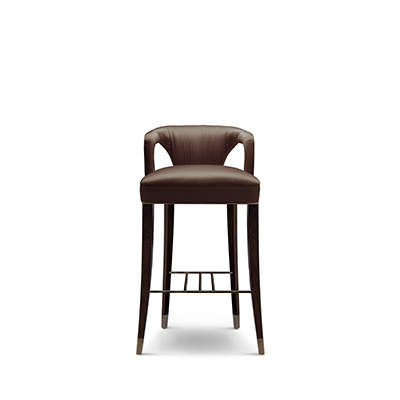 This is a furniture marketplace with solutions for every single room in your house. 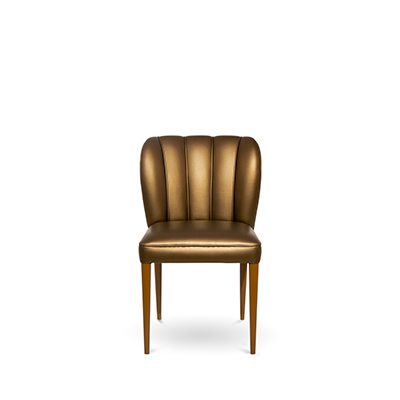 From upholstered dining chairs to living room modern chairs, here you have evrything. Add edge to your home at designer Kelly Wearstler‘s online shop. 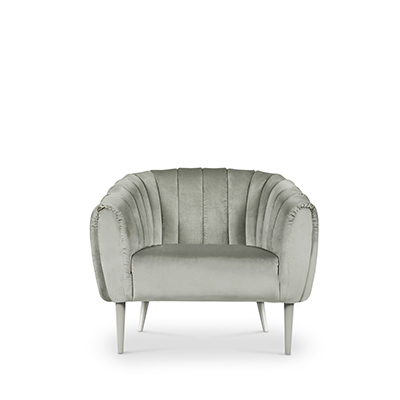 This new velvet armchair is one of the astonishing pieces you will find. Interior HomeScapes‘ offerings range from rustic upholstered dining chairs to modern chairs designs. All of the high-end furniture pieces you’ll find at Viyet are pre-owned and prices 50-80% off retail. 2Modern has all the modern chairs you could ask for. 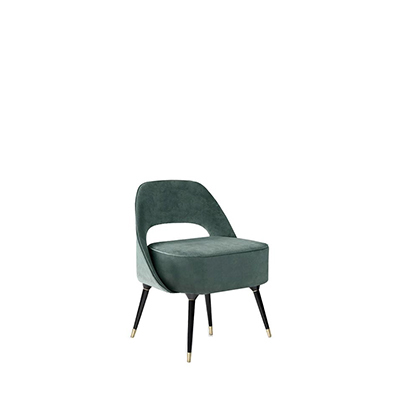 Suite NY is where to find some seriously stylish chair design pieces for your home office. From a velvet armchair to rocking chairs, Sit Down NY is all about finding a place to perch. ABC Carpet & Home just about has it all — from Tom Dixon to rusticated antique dressers. And, of course, tons of beautifully modern chairs. Comfortable velvet chair, armchairs and ottomans abound at Volo Design. But you also won’t want to miss their collection of floor and table lamps. This enormous furniture house based in Houston has everything you can think of, from table linens to modern chairs.